First 2019 News & Notes! Lots of CVR Birthdays this Week! Start of the New Year’s Eve 5K on Monday. Female winner Gabrielle Jennings is on the far right in the Furman Track shirt. 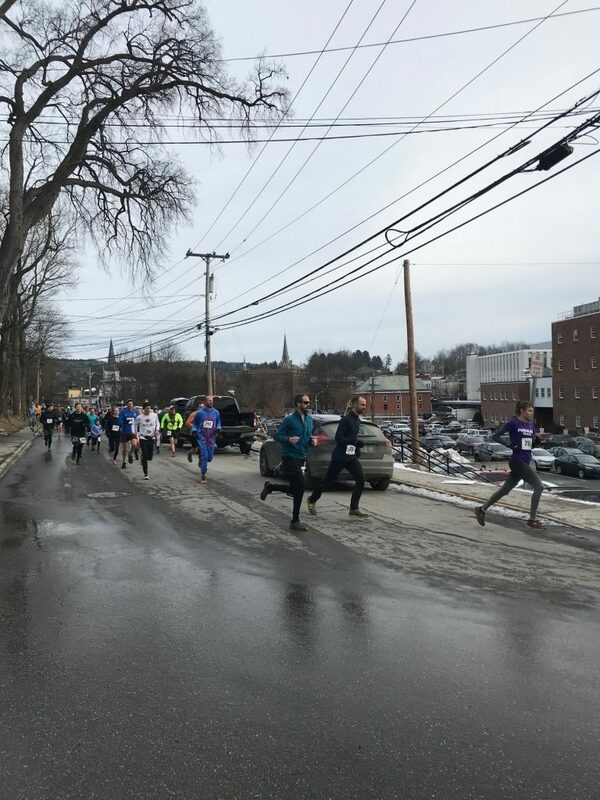 First race of the 2019 CVR/ORO Race Series race, the New Years Eve 5K was popular, with 142 participants. Here are results. 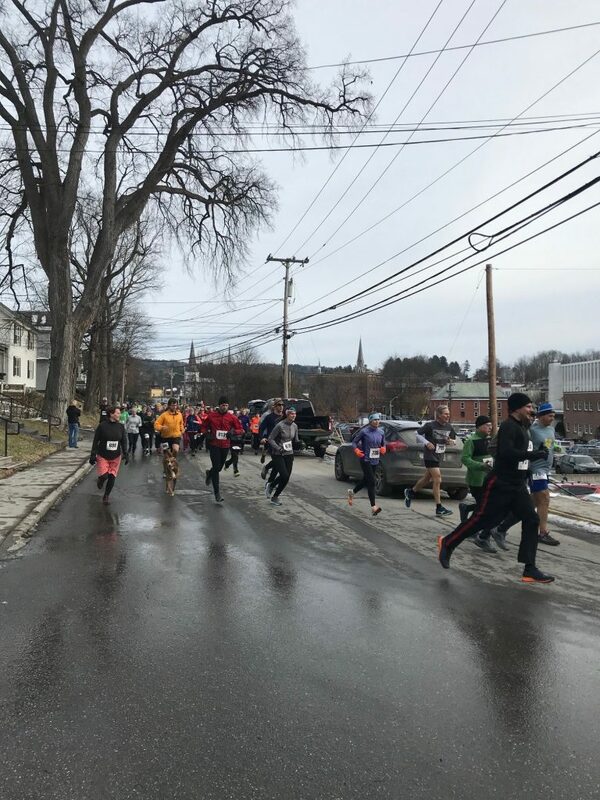 The relatively mild weather probably helped participation as it is the most the race has seen since 2015. A big thank you to race director Manny Sainz and the volunteers. As the first race in the Race Series, NYE 5K is important for some folks with an upcoming birthday age ending in a 0. If you run NYE, then you stay in the old age group, but if you wait to run your first Race Series race after your birthday, then you are in the new age group. Jim Flint’s 60th birthday will be next next year but he has chosen to remain in the 50-59 by running NYE (bad for me). Lots of strategy with the Race Series! Two age group record fell on New Years Eve and these went to prior record holders who are both building a dynasty at this race. Norm Larsen broke the Men’s 60-69 record which he now holds along with the Men’s 50-59 AG record. But Patty Foltz tops that, breaking the Female 70-79 AG record at this year’s race (by over 5 minutes!) which adds to her Female 50-59 and Female 60-69 records. Friday, January 11 is the deadline for articles. Please send them to Maryke Gillis. 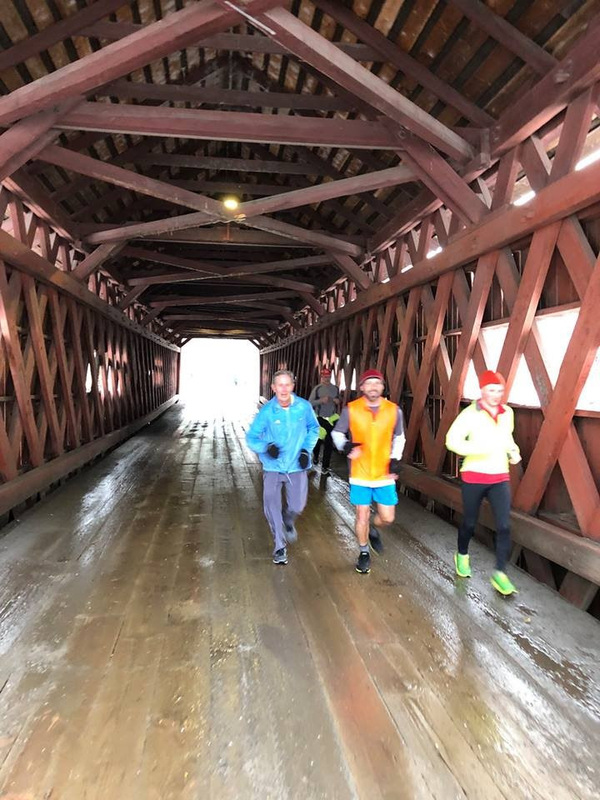 This week’s Winter Long Run will be at Manny Sainz’s house in East Barre on Saturday at 9:30am. Questions about this Saturday’s run, email Manny Sainz. Another NYE start photo. A couple of folks wearing shorts here, including John Valentine.